Dimension Data has been awarded a $14 million, multi-year IT services contract by Australia’s national science agency, the Commonwealth Scientific and Industrial Research Organisation (CSIRO). Under the terms of the deal, Dimension Data will provide commercial off-the-shelf software, hardware, support and maintenance across networking, unified communications, IT security, and datacentre equipment via the IT provider’s eProcurement portal system. 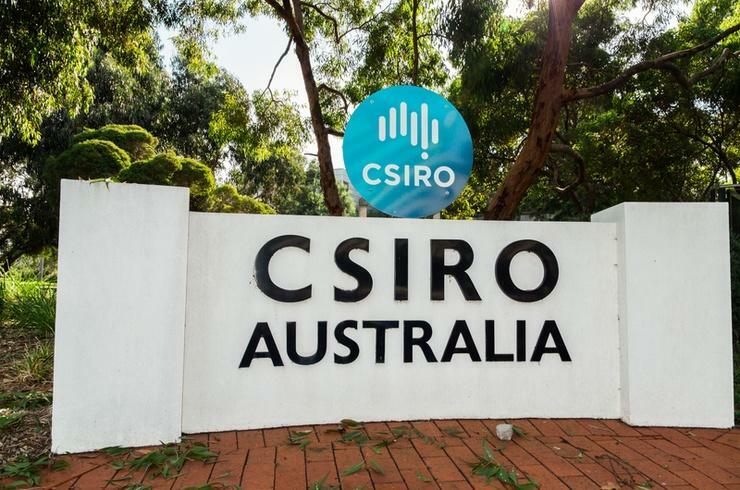 According to the CSIRO chief information officer, Brendan Dalton, the contract supports the agency’s day-to-day information management and technology operations. “The contract also provides lifecycle management of CSIRO’s fleet of network attached end points within the above categories,” a spokesperson for the CSIRO told ARN. While the deal, which began late last year and runs until June next year, was awarded via an open tender process, it represents the continuation of an existing relationship between the IT services company and Australia’s science agency. In mid-2008, the CSIRO selected Dimension Data as the provider of IT network equipment for its nationwide network. That three-year standing offer included the provision of technology, design, implementation and support services covering routers, switches, telephony, security, wireless and videoconferencing equipment across the agency’s entire network and data centre infrastructure. The anticipated value of the contract was slated to be up to $4 million per year over the course of the deal, and saw the CSIRO utilise Dimension Data’s eProcurement system ‘Direct’ to purchase all the required technologies and products covered by the supply agreement. The latest contract win was awarded via the Department of Finance’s Information and Communication Technology (ICT) Services Commercial Off the Shelf (COTS) Software and Hardware Panel, which also counts ASG Group, Data#3, IBM Australia and SMS Management & Technology among its list of 40 panellists. Dimension Data has had some big wins recently, being awarded a five-year, $4.8 million contract from the Federal Department of Social Services for the provision of IT equipment, as revealed in March. Also announced in March, the company was handed a $6.65 million project support services contract to assist Australia’s Department of Defence in the delivery of its IT projects. Meanwhile, the latest deal follows CSIRO’s move last year to go to tender for a technology partner to replace its existing BRAGG supercomputer with a $4 million, one petaflop advanced accelerator compute cluster. In March, Hewlett Packard Enterprise (HPE) subsidiary, SGI, won a $1.5 million contract from the CSIRO for the supply, installation, and maintenance of a new Advanced Technology Cluster (ATC) at its Pawsey Supercomputing Centre in Western Australia. More recently, on 21 June, the agency announced it was on the hunt for a datacentre service provider for the provision of fully managed datacentre floor space to support its IT equipment within the ACT/NSW region.